We at B74 think, that a man should always take a knife with him. This is not a question of manhood, but it is useful and beside, you always have a “Handschmeichler” – a thing you always want to touch – with you. So a pocketknife makes sense – for sure! And it is even nicer if this knife looks very well, is a piece of craftsmanship and tells a story. A story you will always remember once you’ve heard it and a story you can tell to the people who will ask you for this small companion you take with you. PassionFrance®, founded in 2006, makes such knives. 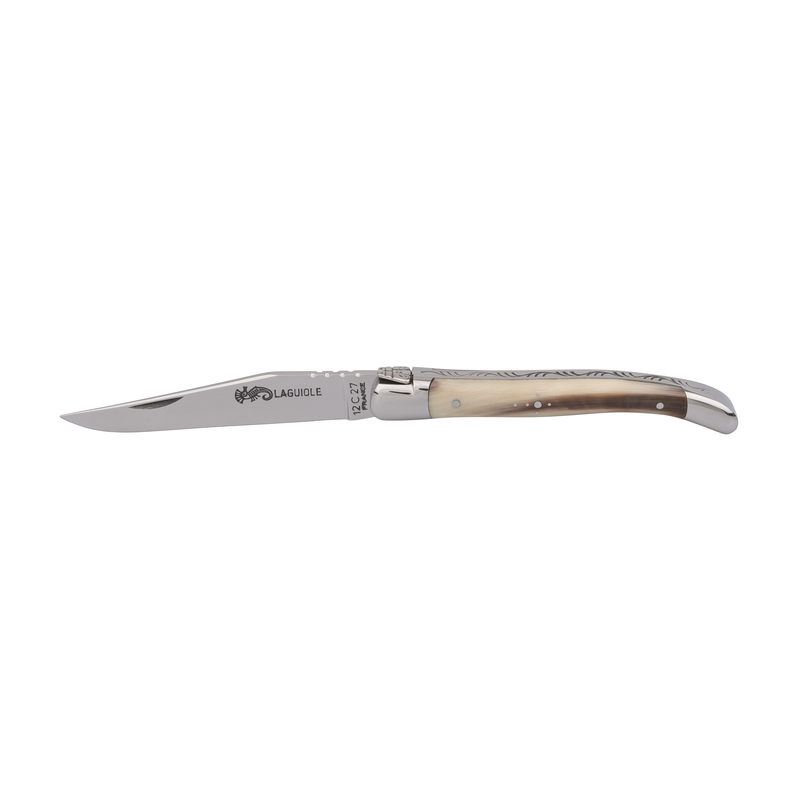 They are specialized in French pocketknives from regions of this wonderful country. 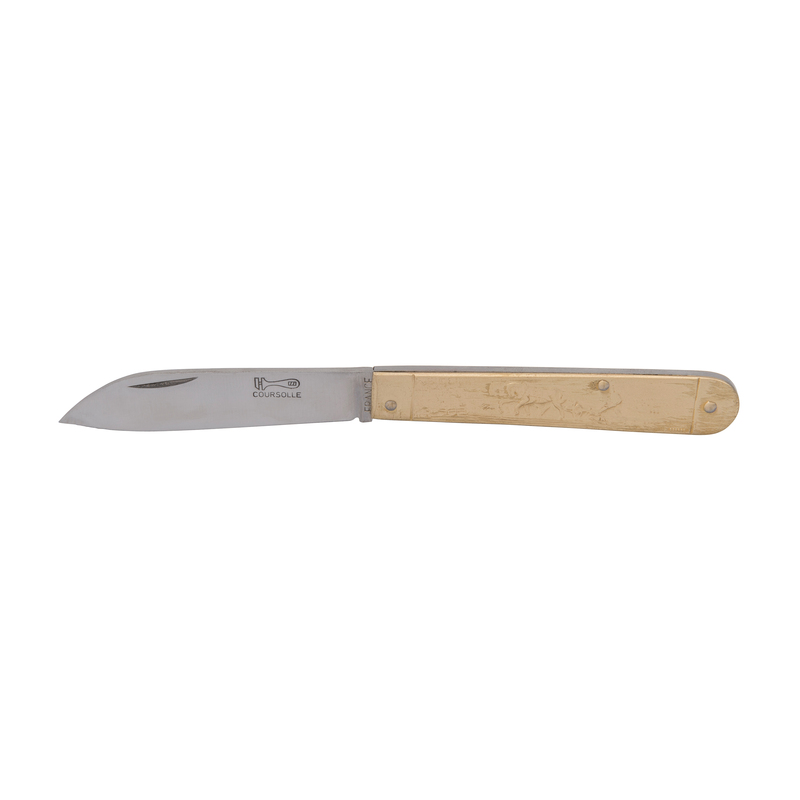 It is a great tradition in France, that farmers, fishermen, cattle-breeders, winegrowers, shepherds or miners have their own special pocket knife with the best proper functionality for the things they do. These knives are really special and authentic for each region because of the materials that are used and the shapes of the blades and the handles. Amazing – so every knife tells a story about history, culture and tradition. All knives are made completely in France and forged by hand. The owner and founder Wolfgang Lanthelme knows every knife maker by his own and is frequently in France to visit his artisans in these tradional places checking the working processes and quality, always searching for new challenges. Some of the most famous and well known knives of PassionFrance® are the different Laguiole styles, the London Maritime knifes or the Douk Douks. It is an adventure to discover the world of PassionFrance, all these different wonderful French pocket knives and to hear about all the stories these companions tell you!